No pedals, gears or batteries... the award-winning PlasmaCar harnesses kid power! 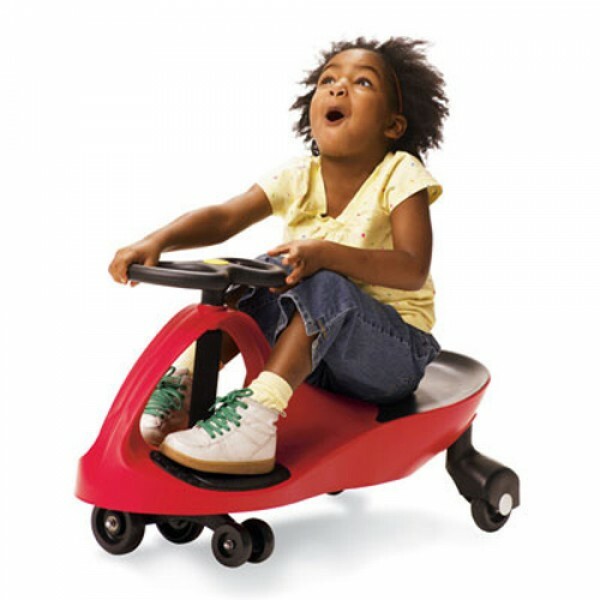 A toy that taps your child's inexhaustible energy to fuel big fun! Kids just turn the steering wheel from left to right and off they go! 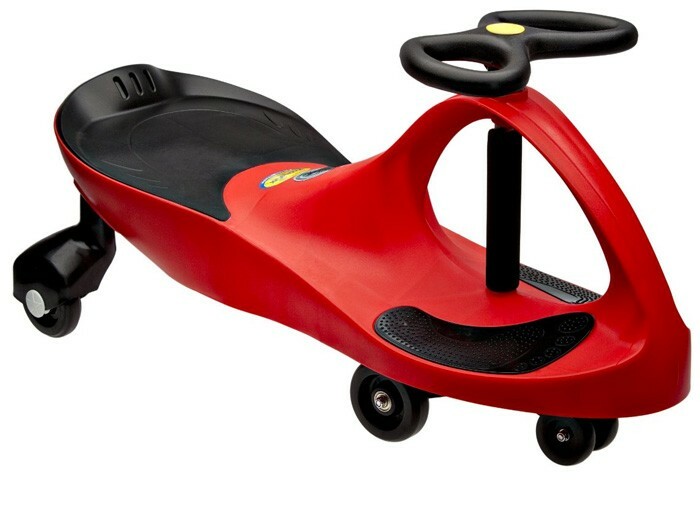 Once they stop turning the wheel, PlasmaCar slows down. With a weight capacity of up to 220 lbs., PlasmaCar is a fun ride for kids of all ages. And from mom and dad's perspective, it's safe, quiet and affordable! Made of super durable ABS plastic, in multiple colors.